Toronto, ON - Terry Gambarotto is pleased to announce the world premiere of his latest audio- visual performance OPERATIONS at Pentimento Fine Art on February 14, 2013 at 8pm. This tech-no-influenced work visualizes and manipulates percussion patterns in abstract space. He will also be performing his audiovisual performance KARDIONIC. Kardionic has been performed at Arraymusic Studio (Toronto), In- teraccess Gallery (Toronto) and at the inaugural Understanding Visual Music Conference at Con- cordia University (Montreal). 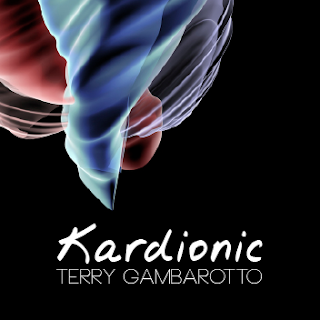 Kardionic explores the organic, energetic and spiritual dimensions of the human heart. The performance is held in conjunction with his his first solo exhibition at Pentimento Fine Art in Toronto, which opened on January 31, 2013 and is on view through February 17, 2013. The exhibition consists of two series of large scale, high resolution digital c prints derived from the av performance works.